Good news real estate agents! 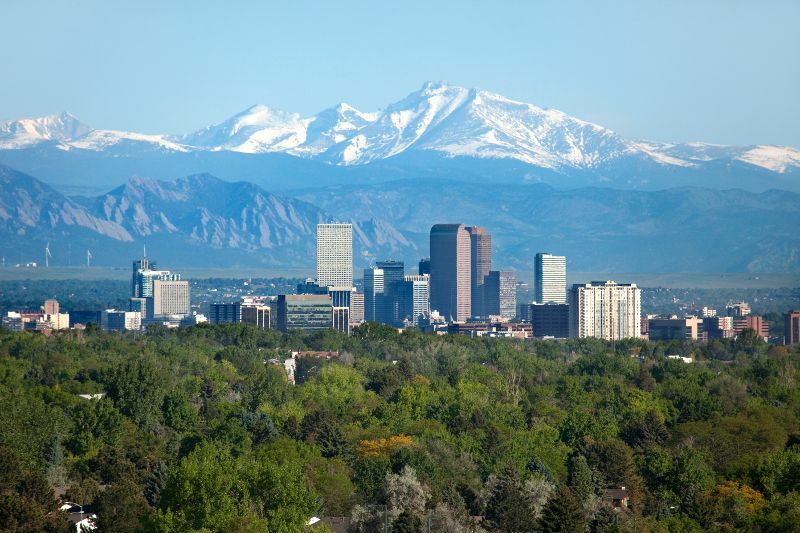 Colorado has more cities in the top 20 for hottest housing markets than any other state in the aside from California. This is a great time to be a Colorado real estate agent, make sure you are up to date on your continuing education to ensure your license does not expire. What do I need to renew my Colorado real estate license? Licenses are renewed every 3 years through the state of Colorado DORA site. License holders must accumulate 24 hours of continuing education to renew. 12 of the 24 continuing education hours must be comprised of 3 different versions of the 4-hour annual Commission Update Course. Where can I find courses to renew my Colorado real estate license? Real Estate training institute several course packages and individual courses to meet your continuing education needs. All courses are completed online with the support of a full staff available to answer questions and tech support if needed. Who submits my Colorado real estate license continuing education? Colorado requires license holders to submit their own continuing education to the state. Real Estate Training Institute provides a link for students to print their certificates at home. If you have any questions about renewing your Colorado real estate license please visit our website, call 800-727-7104, or email info@traininginstitutesedu.com. This entry was posted in Real Estate and tagged Colorado, Colorado Real Estate.